The Women’s Center (WC) was founded in 1973 to support, educate, and empower women and students of all genders in the full attainment of their intellectual, emotional, social, and spiritual goals. 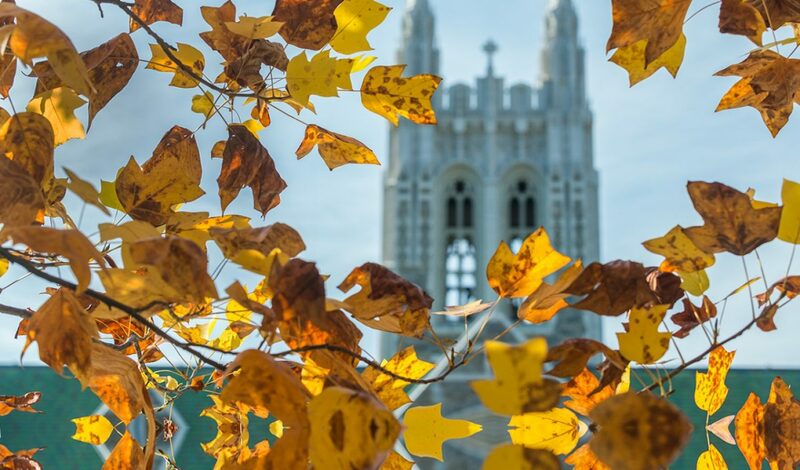 The passionate staff of the WC consists of a full-time director, an assistant director, three graduate assistants, and eight undergraduates who are committed to assisting students in their journey at Boston College. The Women's Center is open to all students, faculty, and staff, offers a comfortable atmosphere to seek information, to participate in programming, and to find peer support. It is located in Maloney Hall Room 441 and is open from 10:00 am to 4:00 p.m. each weekday throughout the academic year. For more information, call 617-552-3489 or e-mail women@bc.edu.